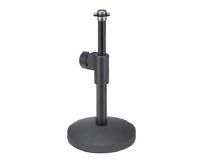 The Samson MD2 Desktop Microphone Stand is the ideal mic accessory for any desktop studio. 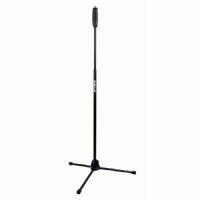 Via a telescoping arm, the MD2 is easily adjustable from 6–9" in height to allow for optimal, as well as versatile, desktop mic positioning. 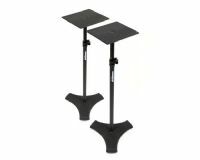 Samson's MS300 Studio Monitor Stands bring optimal placement and stability to your studio monitoring system. 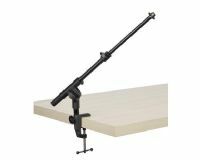 Samson's MBA38 Microphone Boom Arm is the perfect microphone accessories for any radio, podcast or home studio setup. 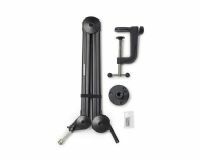 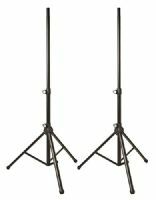 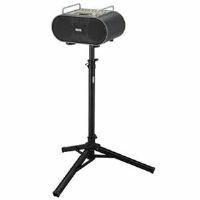 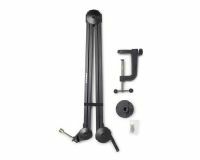 For optimal STAGEMAN 80 compact speaker stand. 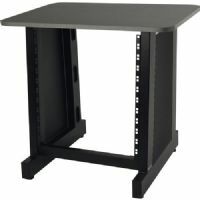 The black Z-612BK from Quiklok is a 12-unit companion rack stand that can be used to mount rack gear and accessories such as signal processors, tuners, mic pre-amps, shelves, amplifiers, and more.